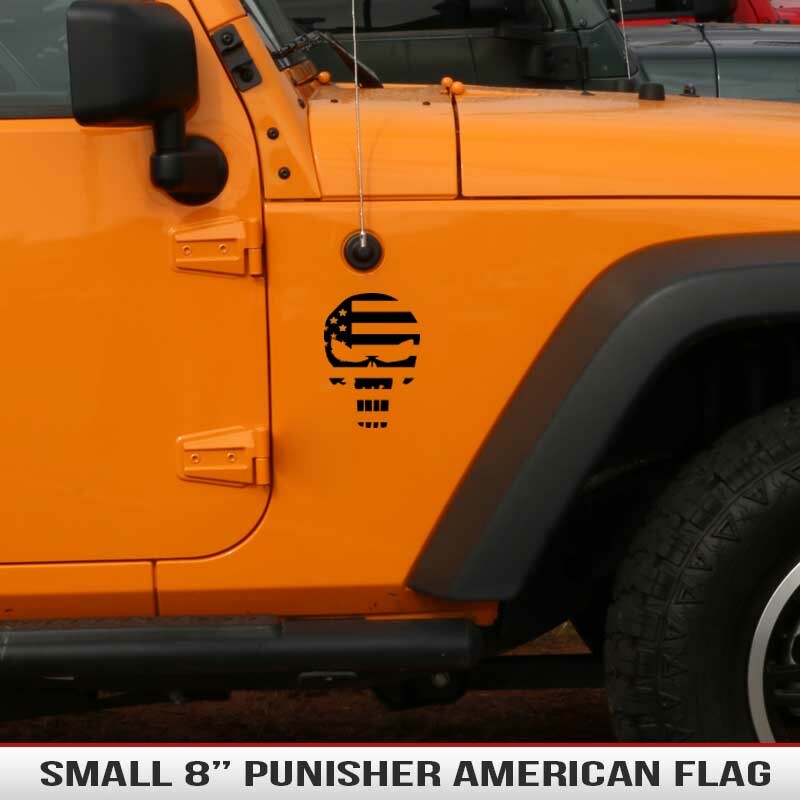 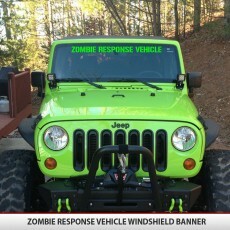 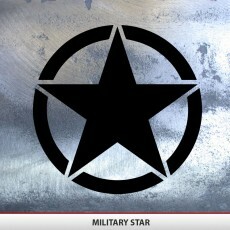 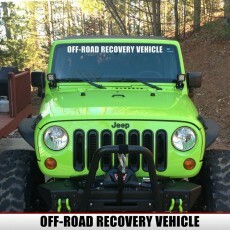 Small 8″ Universal Punisher American Flag decal can be placed on the Hood/Fender/quarter-panel or any other panel on your Jeep, truck, or SUV. 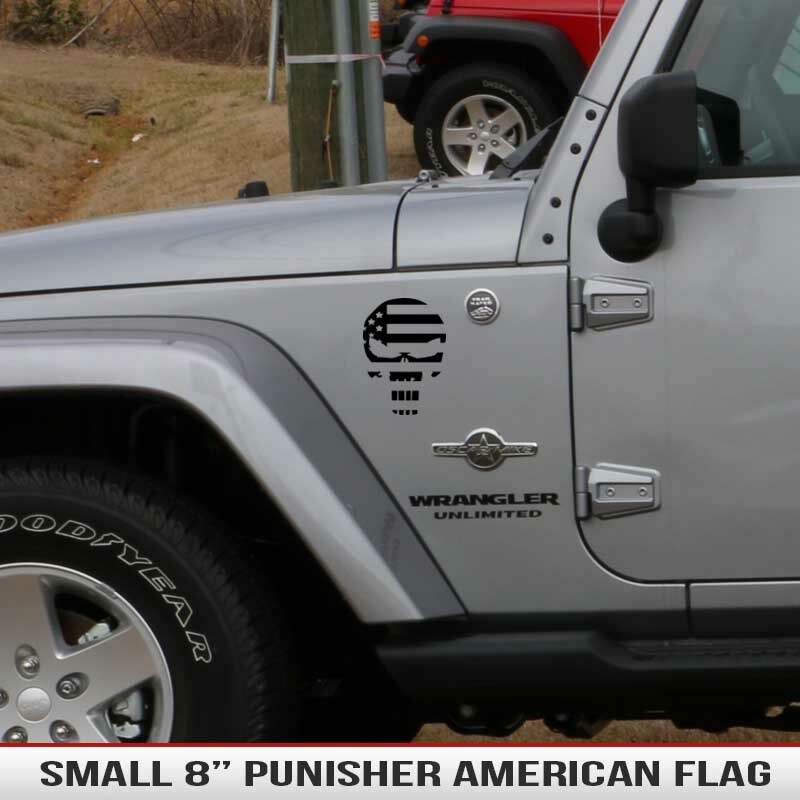 Small 8″ Universal Punisher American Flag decal can be placed on the Hood/Fender/quarter-panel or any other panel on your Jeep, truck, or SUV. 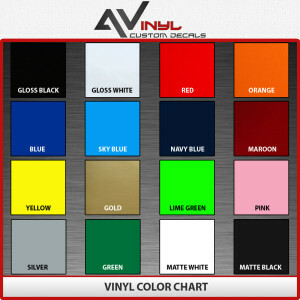 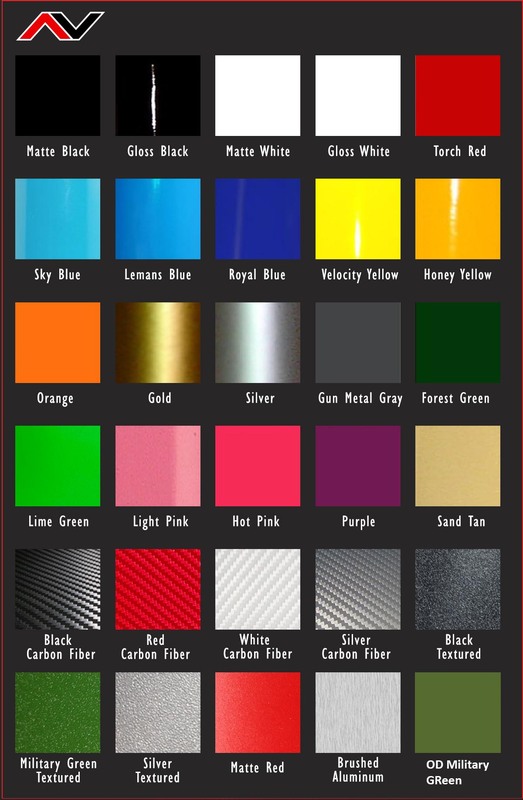 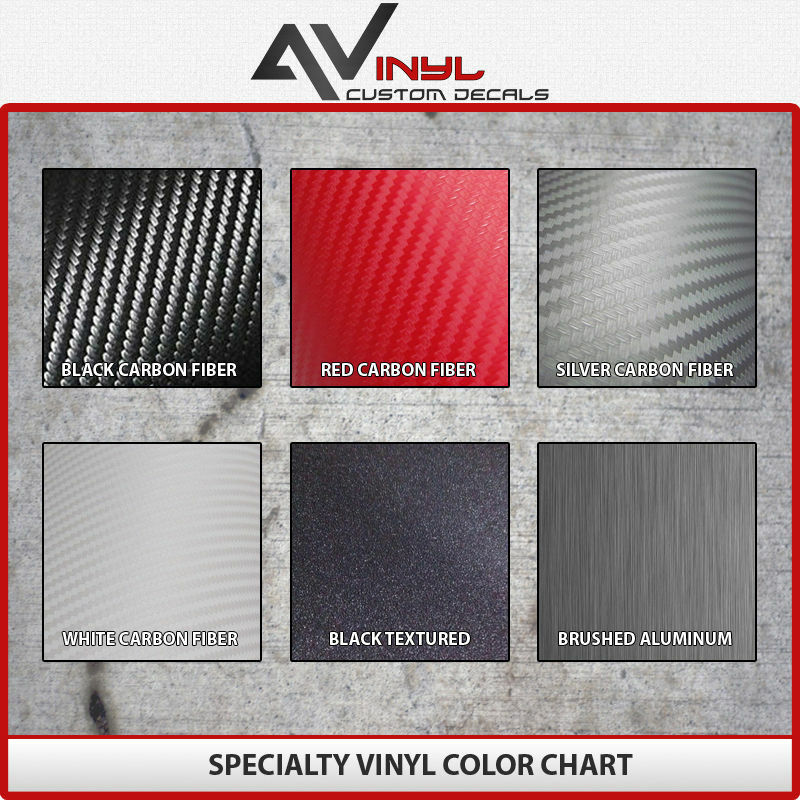 These are made with quality automotive grade vinyl that won’t fade or cause any damage to your paint/clear coat when removed.